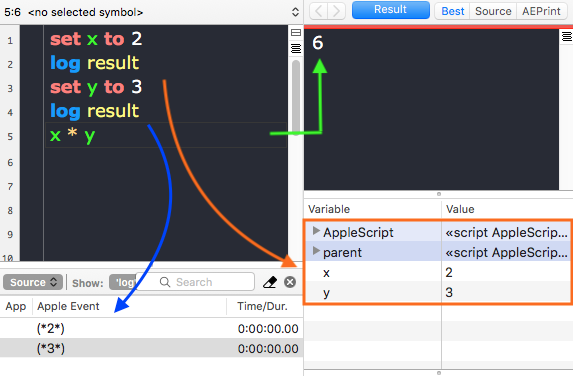 ← hello, applescript: what’s the use? 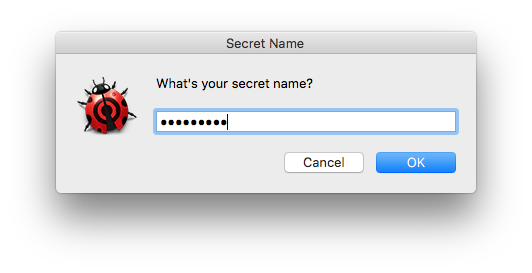 Posted on September 3, 2018, in AppleScript. Bookmark the permalink. 4 Comments. I’m willing to toggle the Dock Indicators with Apple Script (the tick box called “Show indicators for open applications” in Preferences/Dock). The following script that checks the current settings doesn’t seem to retrieve the status of that particular tick box. This is one of those where it’s best to “shell out” rather than go into (what I call) “God-mode” (i.e., GUI scripting). We’ll be discussing using the shell in post 4, as well as how you can easily figure out what the defaults command is for any particular Sys Prefs setting.